-Steve Welch, Grounds Manager of Wembley Stadium. Need Goal Posts or Nets? 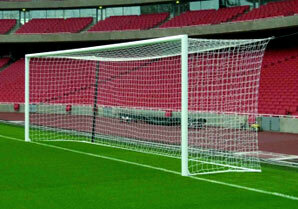 Living Turf is proud to represent Harrod UK (goal posts, nets and sportsfield furniture). 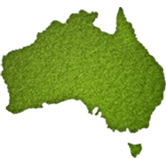 With the Australian market for goal posts being relatively small, products in the past have mostly adapted from flag pole manufacturing, rather than designed for dedicated sportsfield use. Harrod UK lead the world in Goal Post performance, safety, quality, service as well as post variety for a multitude of sports. When superior performance is required at a manageable price point, Harrod UK are the people turn to. Their high quality equipment has been used at some of the top sporting locations including Etihad, Canberra , Wembley, The Millenium and Emirates Stadiums. Living Turf supply a multitude of different designs and sizes from Harrod UK, ranging from Full Size to Mini Soccer to Futsal. 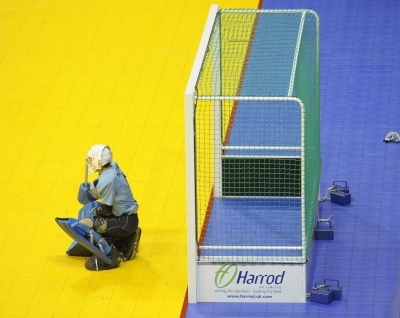 Harrod UK were the official goal post and net supplier to England Hockey for a host of International matches and major events including The National Indoor Hockey Championships and the Euro Hockey Nations Championship 2008. 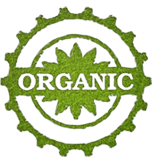 Living Turf supply a variety of hockey nets including indoor, outdoor, steel, aluminium and many more. 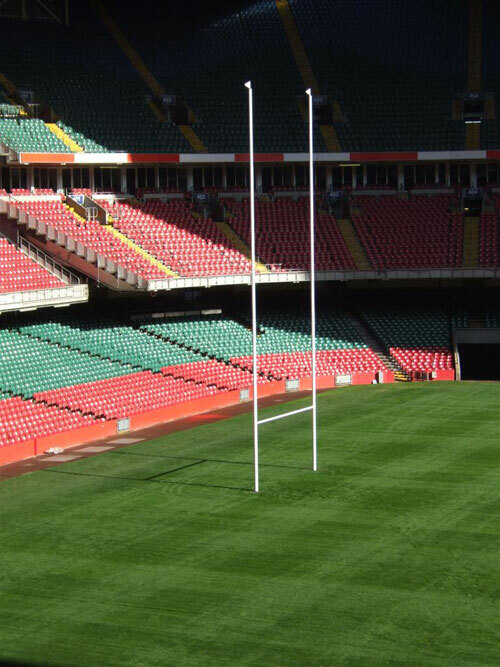 Harrod UK are the suppliers of rugby goal posts to Twickenham, Millennium, Wembley and Croke Park Stadiums and a host of top Professional and League clubs. 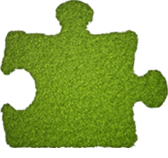 Living Turf is amazed by the positive feedback from local clients with this expertly manufactured product. 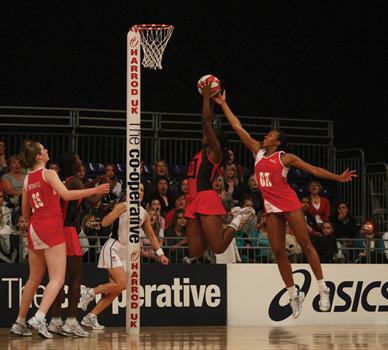 Harrod UK are proud to be the official suppliers of netball posts, netball nets and netball post protectors to England Netball. In 2010 their netball posts were used at the Commonwealth Games in Delhi.